Coffee after a delicious meal or even a coffee date are things that my family and friends do regularly. I believe spending time together makes any relationship stronger, especially with a cup of coffee. 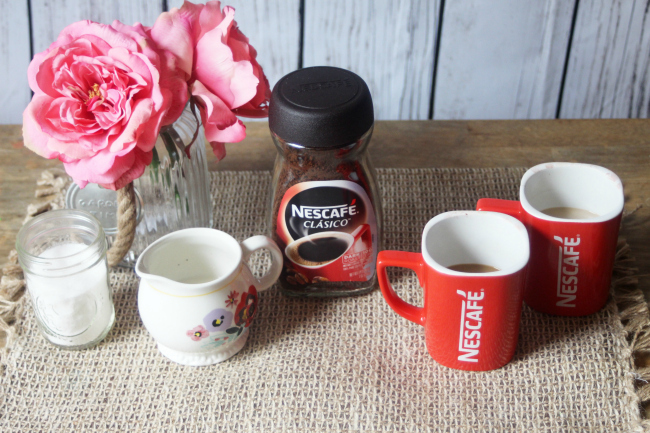 I decided to give The Sobremesa Project with Nescafé a try. Sobremesa is often described as an "after-meal moment". Based on the results, Nescafé proved that a sobremesa is a meaningful moment for Hispanic families and friends to reunite and share. A sobremesa could be a special moment to reconnect with your loved ones and the perfect catalyst for this to happen is a good stimulating cup of coffee. NESCAFÉ Clásico wants to rescue this notion and remind you that you could enjoy a great moment any day of the week simply by bringing coffee to the table after dinner. I decided to compare how my family and I interacted without coffee versus how we interacted with coffee. I never thought there would be any difference. I am sitting there with my sister and dad we always have something to talk about, right? We gave it a test and when we didn't have coffee we did interact but other things were constantly distracting us. We found ourselves constantly on our phone or watching TV. Once I brought out my Nescafé coffee it was like an instant connection. We made our coffee to our taste and our conversations were endless. We reminisced about our childhood, talked about motherhood and made plans for the future. Having a delicious hot coffee on hand made us feel comfortable, relaxed and it made us feel at home. 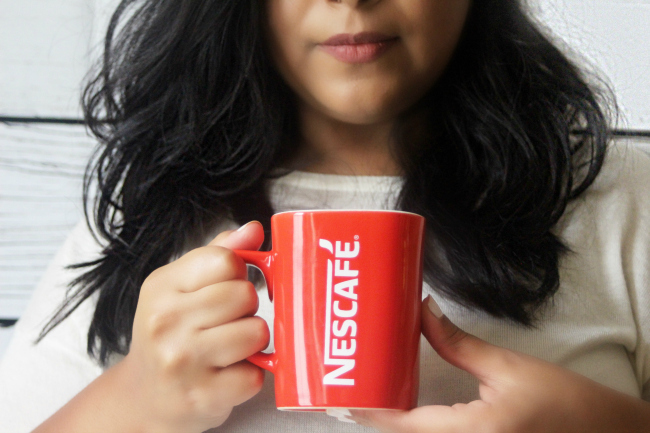 Nescafé is the one coffee brands that brings back so many great memories. When we would go to Mexico Nescafé was the only coffee my grandma would buy. 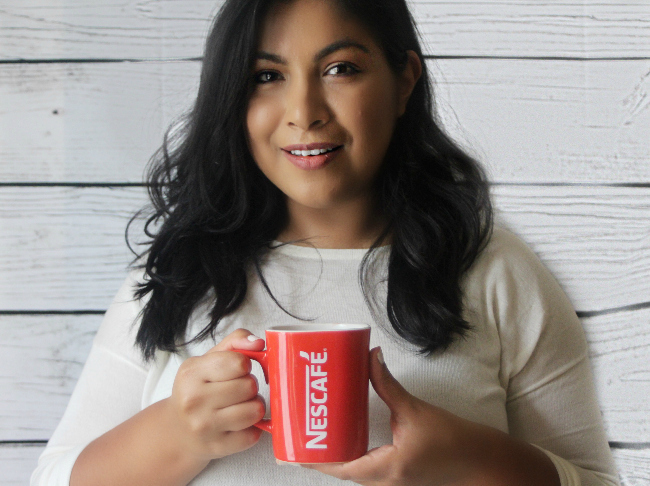 NESCAFÉ® CLÁSICO™ is the leading coffee for Latinos in the U.S. It is 100% pure coffee, made from a blend of selected coffee beans, carefully roasted to capture its full flavor and aroma. 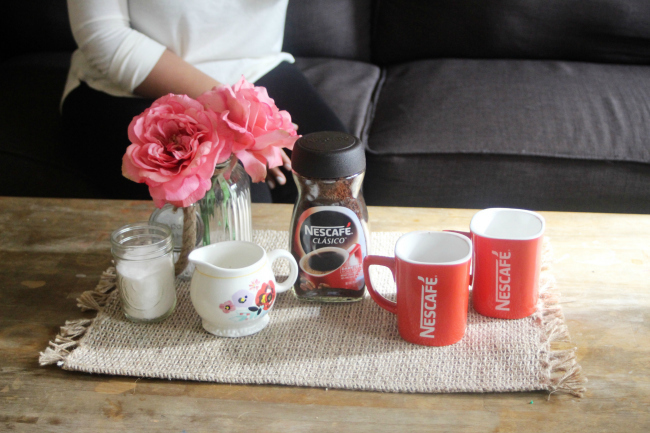 I love that we can continue making Nescafé moments with family and friends. 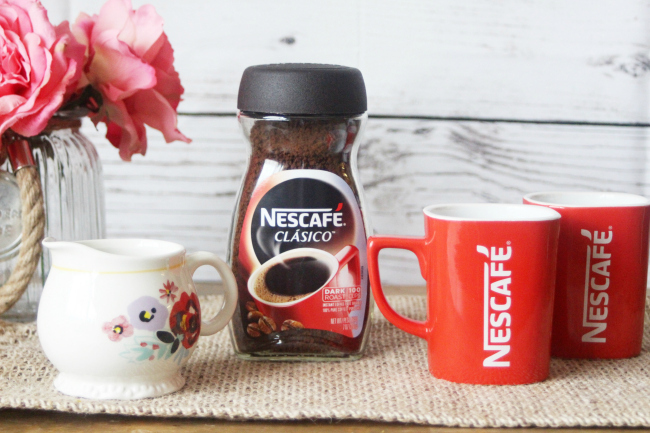 Check out The Sobremesa Project Video with NESCAFÉ HERE. 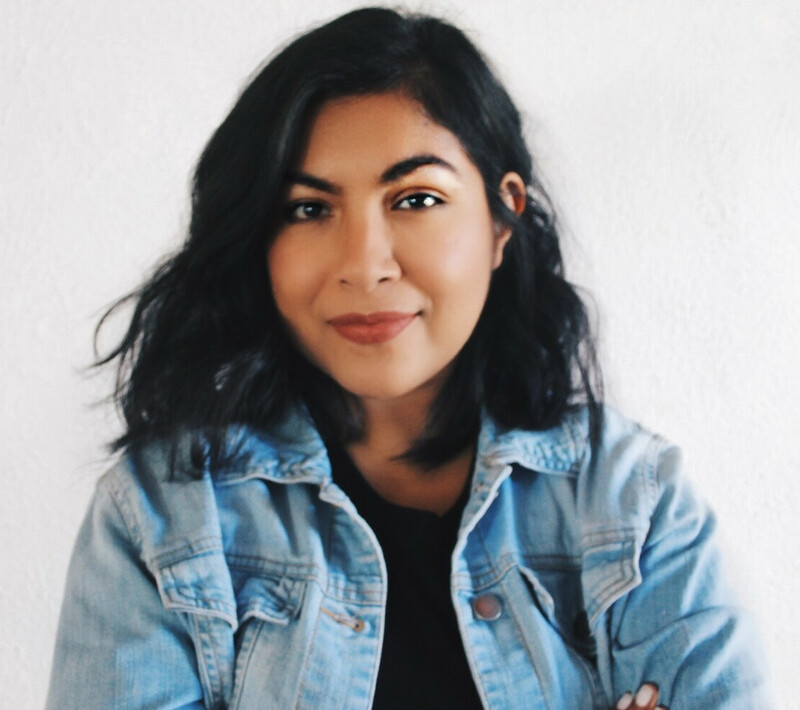 I decided to record bits and pieces of my own Sobremesa Project. I hope you enjoy! Your photos have been beautiful lately!